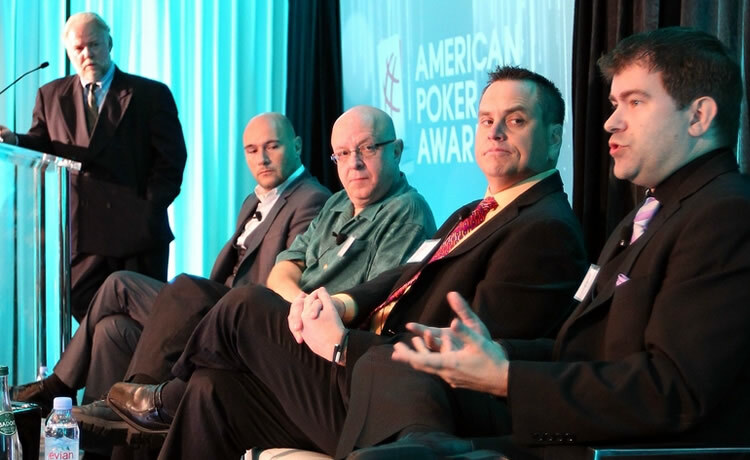 The hosts and panelists at the American Poker Conference represented a varied cross-section of the North American Poker world active both in the limelight and behind the scenes. 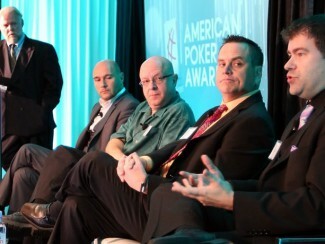 each panel was hosted by a key moderator with top experts participating in an open dialogue delving into the heart of the modern Poker world and how to improve it going forward. Final Four revealed for People’s Choice – voting closes on Thursday!